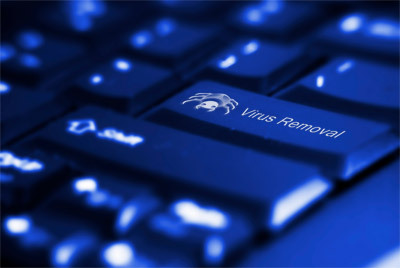 1 Call Service has a proven, thorough, multi-step process to remove unwanted viruses and spyware from your PC. We strive to keep your PC clean and running smooth, equipping you with the tools to keep virus and spyware away. We also perform a PC tune-up service with our Virus and Spyware Removal program. Cleaning up and maintaining computers so you can sit down and use your computer the way it was designed!